enrich the three core elements of the Japanese lifestyle "衣 dress・食 dine・住 dwell"
To mark the coming of summer, starting July 29, ROOTS to BRANCHES will exhibit a range of summer themed goods. Among this special seasonal selection is handcrafted bamboo cutlery from Kyoto’s esteemed makers Kohchosai Kosuga, whose history dates back to 1898. Tokyo contemporary silver accessories brand 8UEDE. Pakistan-made quilted pouches, perfect for an evening summer stroll. Hand crafted sparklers from Fukui firecracker manufacturers “Tokimasa Tsutsui”. Rainbow Ramune soda produced using only natural colouring by “Maruhara” of Oita to keep you cool during the hot days ahead. 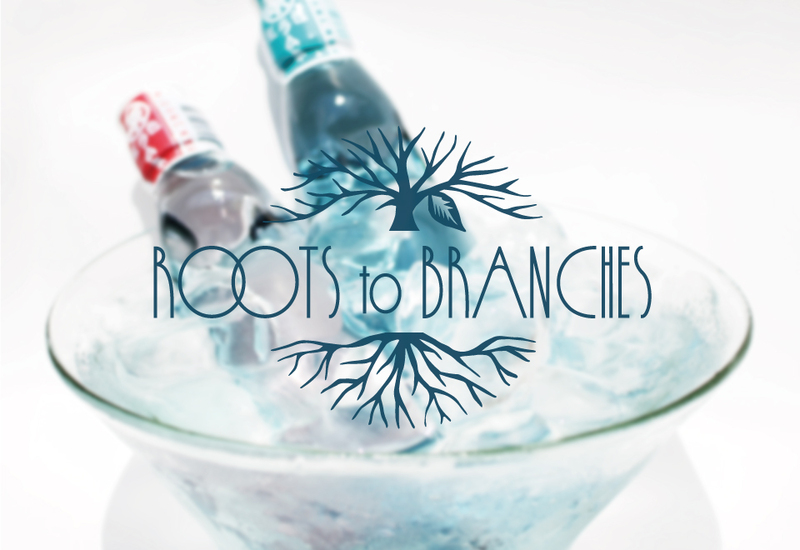 Make your summer special with this carefully selected range of goods available now at ROOTS to BRANCHES. Copyright © ROOTS to BRANCHES All Rights Reserved.